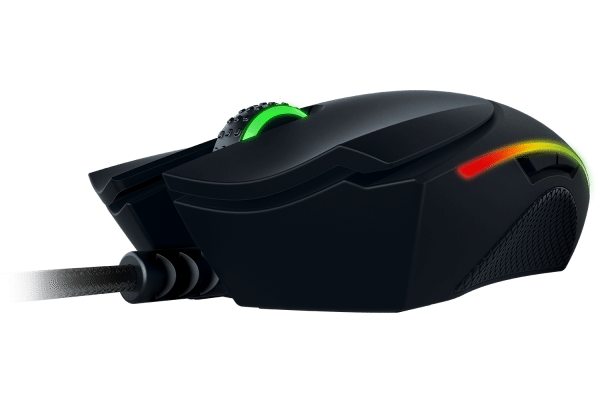 Founded in 1998, Razer has been a consistently popular gaming peripheral brand throughout the years releasing numerous extremely popular products such as the Deathadder, Mamba and Copperhead. However, one of the most legendary and iconic mice Razer has ever released was the original Razer Diamondback in 2004 – one of Razer’s first gaming mice. Frequently named after deadly snakes from around the world, the Diamondback was no exception and lived up to its intimidating namesake by offering the world’s first gaming-grade optical sensor at 1600dpi. 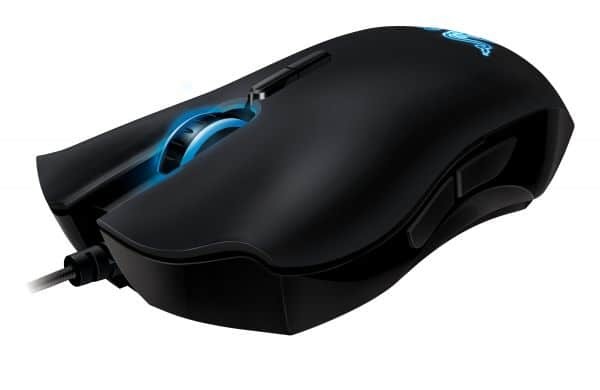 The Diamondback made a return in 2007 with an improved 1800dpi 3G optical sensor but has now once again been resurrected once again (as have many of the most famous Razer products) in late 2015 as a ‘Chroma’ peripheral with a stunning 16,000dpi 5G laser sensor manufactured by Pioneer (making a departure away from the Philips Twin eye sensors of recent years). The 2015 Razer Diamondback Chroma puts a modern spin on a classic design. 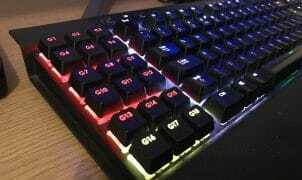 The exact same slender, ambidextrous design of the 2004 model returns, however, as with most recent Razer models of recent years, the soft-touch rubberised finish has been replaced by a textured, matt plastic finished which is designed to be more durable. 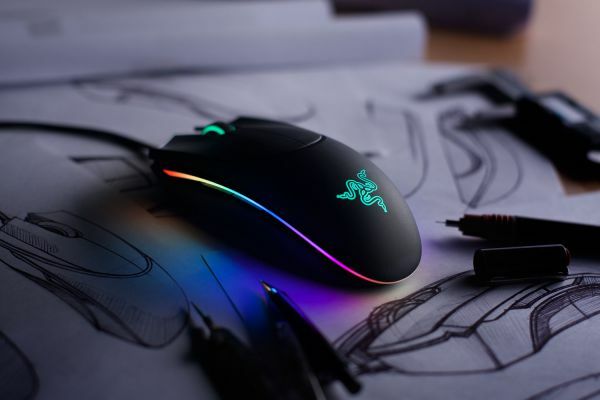 The Chroma (aka RGB) lighting on the mouse is featured in full force with the scroll-wheel, Razer 3-snake logo and strip with extends around the sides and rear of the mouse. For the tech savvy amongst us, whilst the mouse certainly looks the part, one of the most key elements will be what is under the hood. Can the Razer Diamondback surpass the mighty Razer Lachesis?